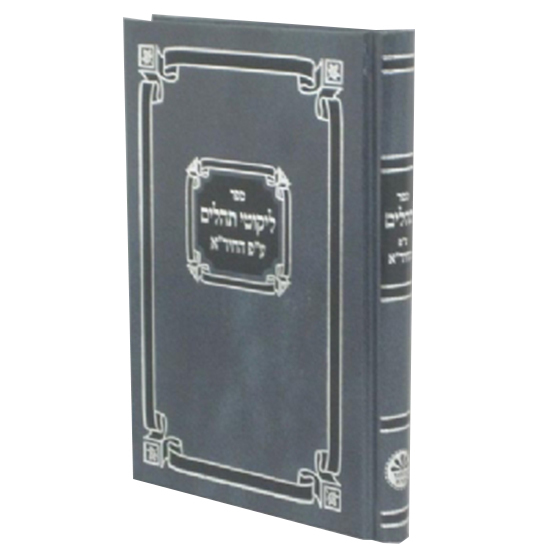 CONTENTS - Complete Sefer Tehilim, Birchas Hamazon, Tefillos Haderech, and more. The Sefer Tehillim (psalms) has gone along with the Jewish nation for thousands of generations, always there to express the feeling of pain, longing, or entreaty. Tehillim, also known as "the songs of David" indeed is the songs that come out of the Jewish soul. 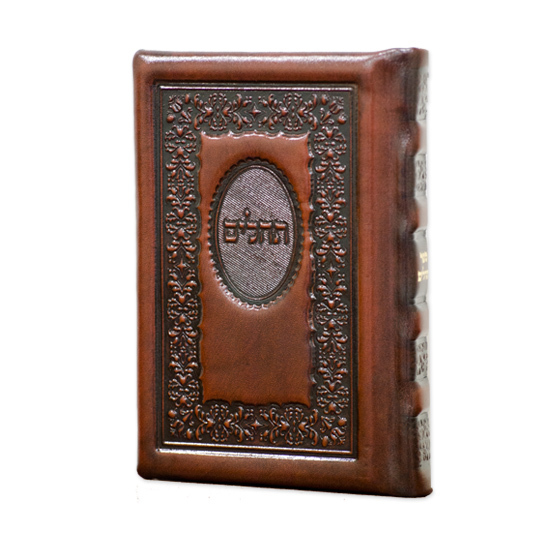 This large Tehillim is the ideal size for easy and fluent reading. What is remarkable about this Tehillim is the clarity and boldness. All text in this Tehillim is in Hebrew only. We carefully chose the font, paperweight, and color for this Tehillim for maximum fluency. The Sefer Tehillim is divided into 7 and 30 segments, so you can complete the entire Sefer Tehillim by the week or month. Another great advantage of this large Tehillim is that it has aÂ decorative ribbon to serve as an attached bookmark so you can always go back where you left offÂ . 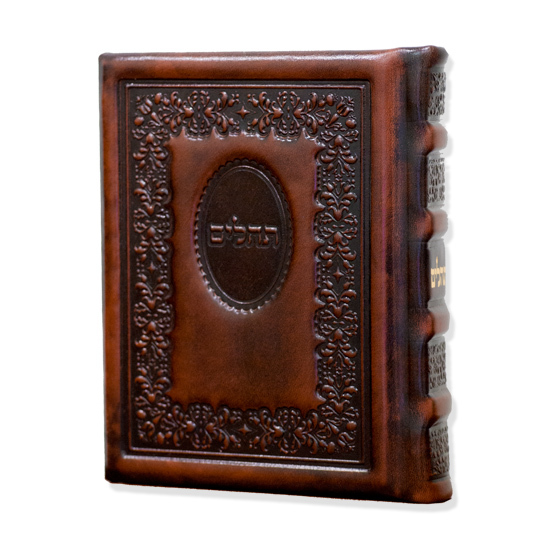 This Tehillim is a classic bencher for Jewish weddings, bar/bat mitzvahs favors. 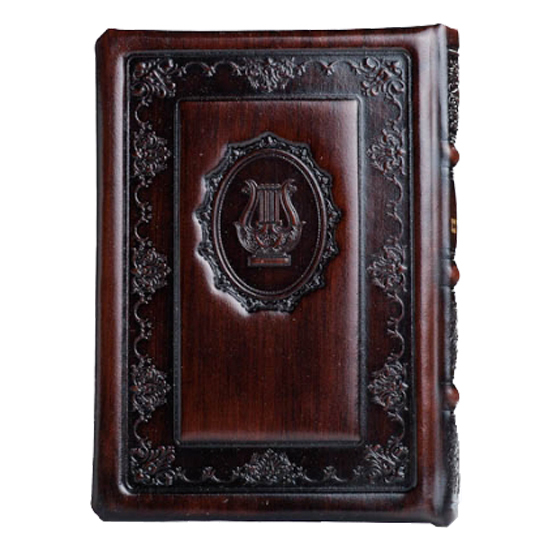 Customize and/or personalize this Tehillim/bencher for an everlasting favor of the wedding, bar/bat mitzvah or any other occasion, which your guest will cherish long after the memorial event. Customize this Tehillim with custom colors and styles to match your theme and decor. 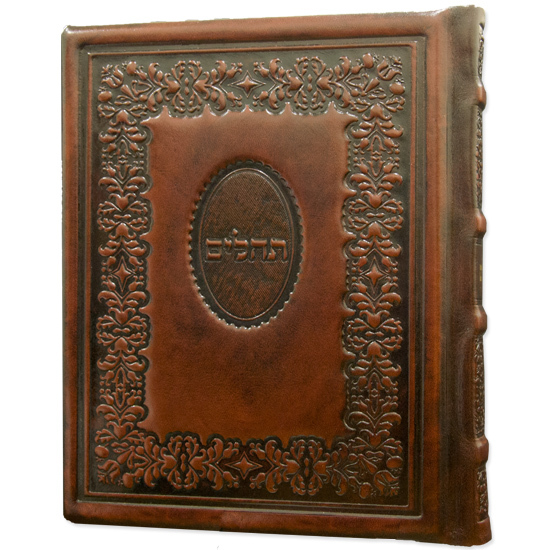 Personalize this Tehillim with your own logo or monogram for ultimate personalization, or emboss one of our standard logos free. Make sure to check out our personalization options before checking out!